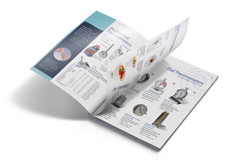 A selection of Industrial Thermometer Kits based on our range of rugged Thermometers for industrial applications. 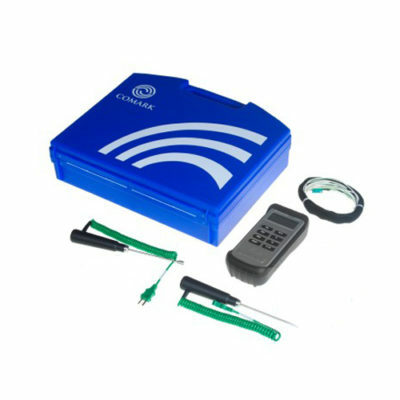 The KM330/P/KIT KM330 Kit contains a KM330 Industrial Thermometer (Type K), an SK21M General Purpose Fast Response Surface Probe, an AK28M Flexible Wire Air Probe and a Soft Carry Case. 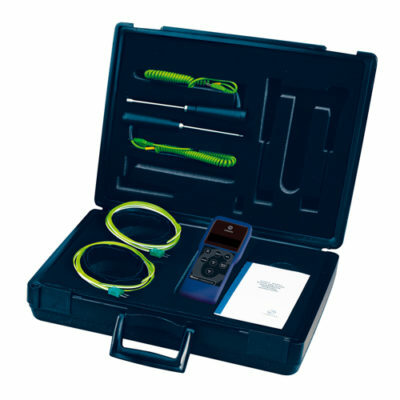 The KM340/P/KIT KM340 Kit contains a KM340 Industrial Thermometer (Type K), an SK21M General Purpose Fast Response Surface Probe, an AK28M Flexible Wire Air Probe and a Soft Carry Case. The KM340HV1 KM340 H&V Kit contains a KM340 Industrial Thermometer (Type K), 2 x SK29M Pipe Probe with Velcro Strap and an MC33 Carrying Case. 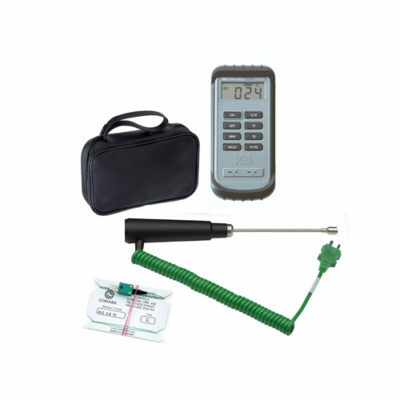 The KM340/PRO KM340 Thermometer Pro Kit contains a KM340 Industrial Thermometer, SK21M General Purpose Fast Response Surface Probe, SK29M Pipe Probe with Velcro Strap, AK27M General Purpose Air Probe and Carry Case. The N9002 HV Kit is a Differential Thermometer Kit designed for Heating, Ventilation and Air Conditioning (HVAC) applications. 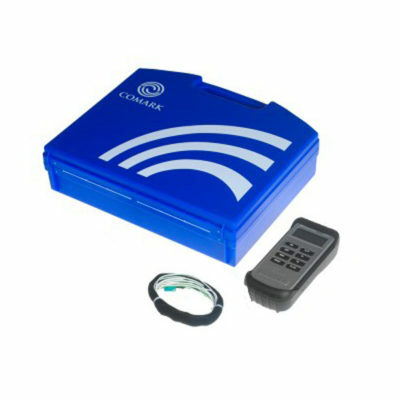 The kit comprises a N9002 Differential Thermometer, 2 x SK29M Velcro Pipe Probes, 1 x SK21M Surface Probe and 1 x AK21M Air Probe and a Medium Carry Case.